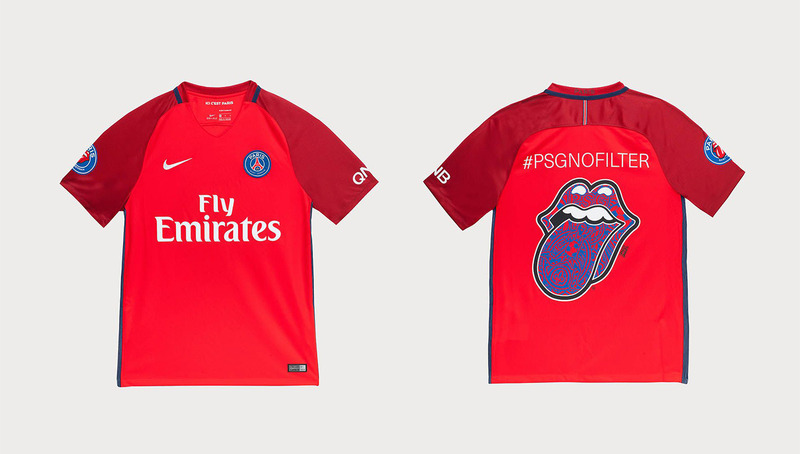 Indisputably the hippest club in all of football, Paris Saint-Germain’s ascendance into the forefront of cultural consciousness is no coincidence. We take a look at how they have reached this status through some of their most vaunted collaborations, from haute couture labels to their most recent with Air Jordan. 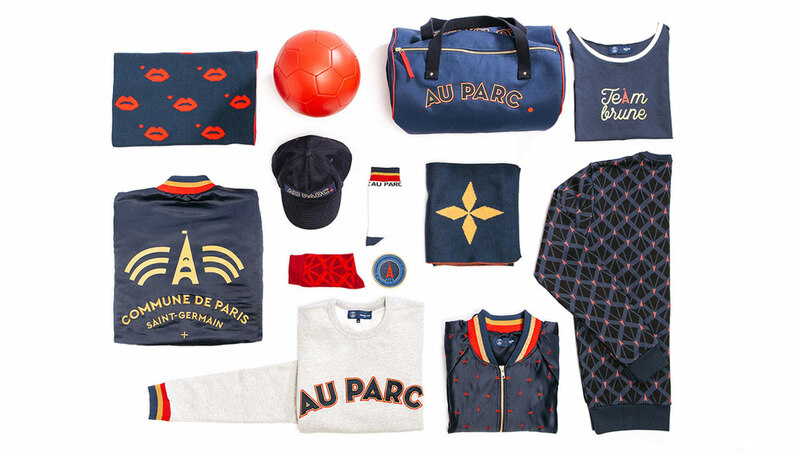 A city as stylish as Paris demands that its football team follow suit — and PSG doesn’t disappoint. Since falling into a new era of ownership in 2011, not only has PSG spent boatloads of cash in acquiring new players, but they have ventured into the fashion and art scenes further than any other top-flight football club before it. 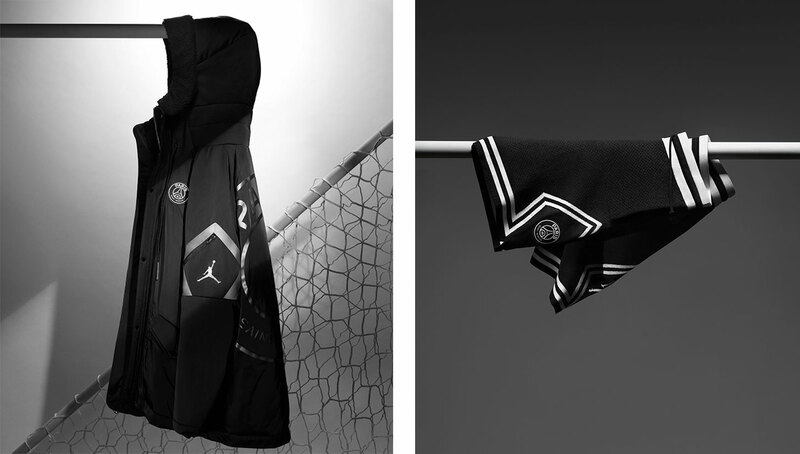 Collaborating with luxury fashion brands such as Hugo Boss and cultural icons like The Rolling Stones, everything about PSG — all the way down to their on-pitch kits and warmups — screams style. 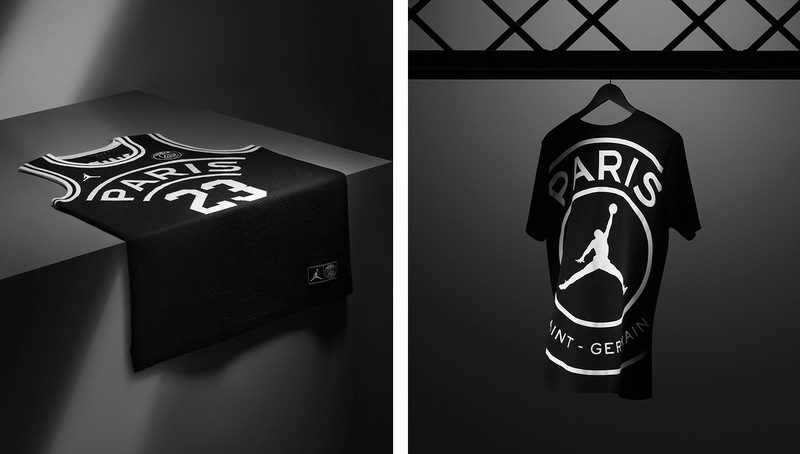 PSG’s en vogue tendencies made it the perfect match for its one-of-a-kind Air Jordan collection that debuted last week. In addition, some of its biggest stars, including Kylian Mbappe and Neymar, are Nike athletes and known sneakerheads. 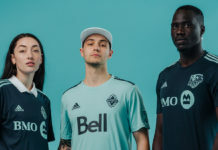 The collection included a set of kits and on-pitch warmup gear, lifestyle apparel ranging from tracksuits to t-shirts, and special edition models of the Nike PhantomVSN boots and Air Jordan I and V shoes. 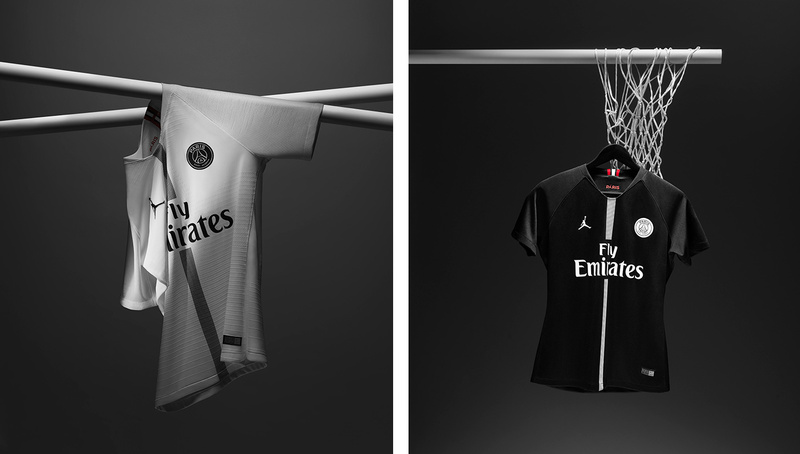 But how did PSG achieve this level of fashionability? Sure, their location in Paris helps, but we haven’t seen anything on this level from other clubs in fashion meccas such as Milan and London. This has been a concerted effort that has started from the top down. From the the introduction of their new ownership group in 2011 to today’s reign of dominance both on and off the pitch, this is how PSG has earned the title of the coolest club in football. While PSG enjoyed mild success in the ’90s and early 2000s with the likes of star players George Weah and Ronaldinho, the mid-late aughts were dreadful for the Parisian club. A stretch that included 15th and 16th-place Ligue 1 finishes in back-to-back seasons, PSG failed to finish higher than sixth place from 2005-2010. 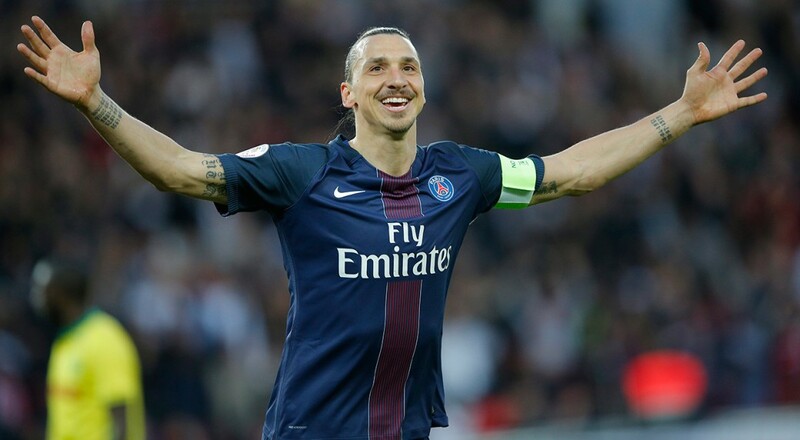 However, things began to change when the Qatar Sports Investment group took over as club owners in 2011, bringing an influx of cash ready to be spent on players such as Zlatan Ibrahimovic, Edinson Cavani, and more recently Neymar and Mbappe. The team’s newfound superstars led to an unprecedented stretch of success that has seen five Ligue 1 titles in the last six years. The club began to leverage the global recognition it gained from its superstar players and on-pitch success into collaborating with some of the world’s most recognized labels — many of which were located in their backyard. 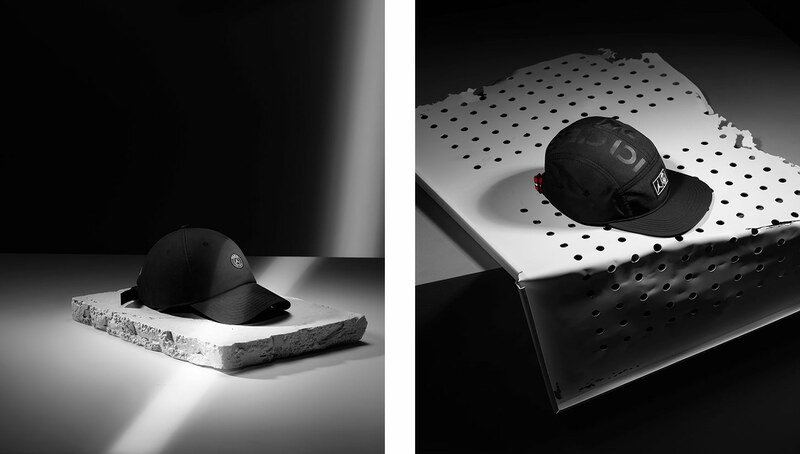 The end-all goal was to closer associate themselves with the grace and sophistication that Paris has become known for. 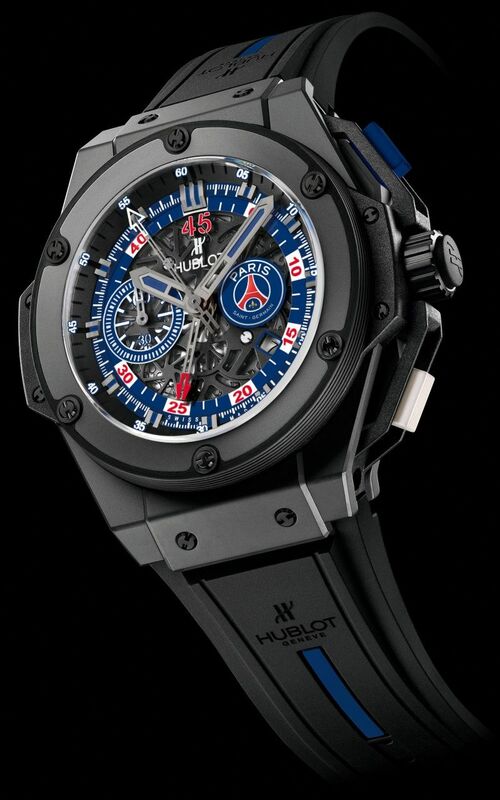 The first notable partnership PSG secured was with Hublot in late 2013. The union produced an exclusive PSG-branded King Power watch later that year, as well as a Hong Kong fashion show that featured the likes of Ibrahimovic, Lucas Moura and Thiago Motta. 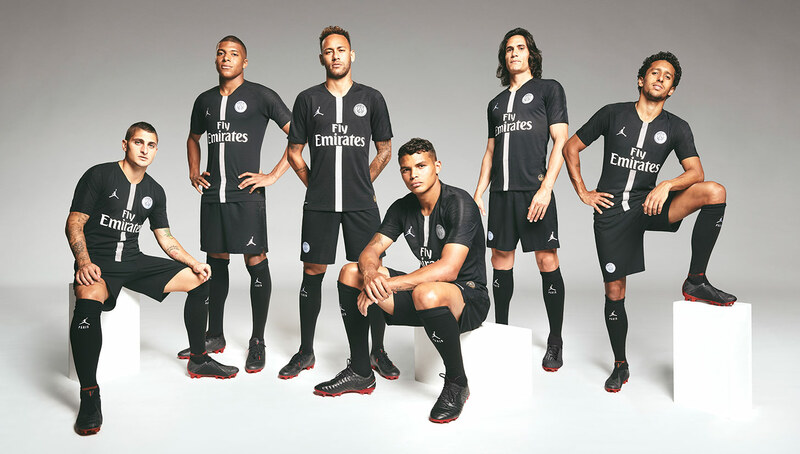 In 2015, PSG began to ramp up its work with fashion brands, establishing partnerships with Hugo Boss as their official club tailor and creating collections with Levi’s and Japanese streetwear label SOPHNET. 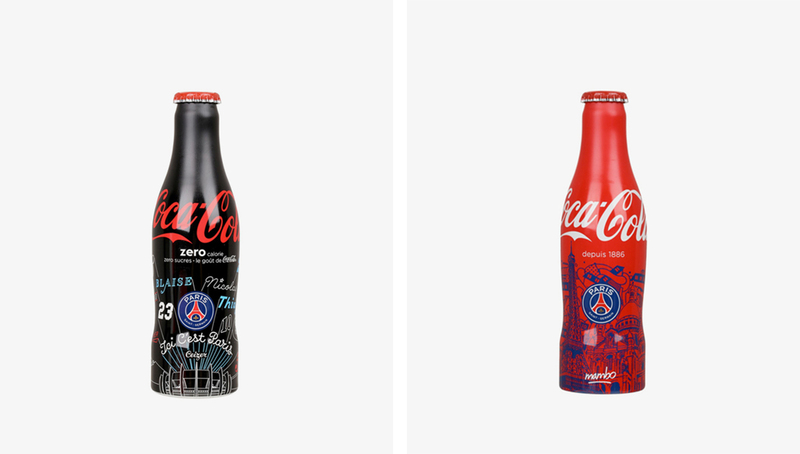 They also ventured into art as well, working with Paris-based artists Ceizer and Mambo for a limited run of Coca-Cola bottles that paid homage to Parisian landmarks and monuments. The club’s visibility was now growing amongst those that did not follow the game religiously. 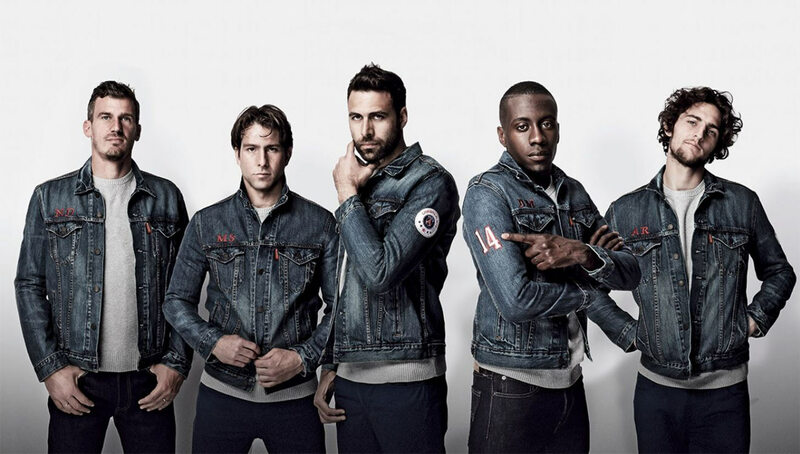 The PSG x Levi’s trucker jackets. 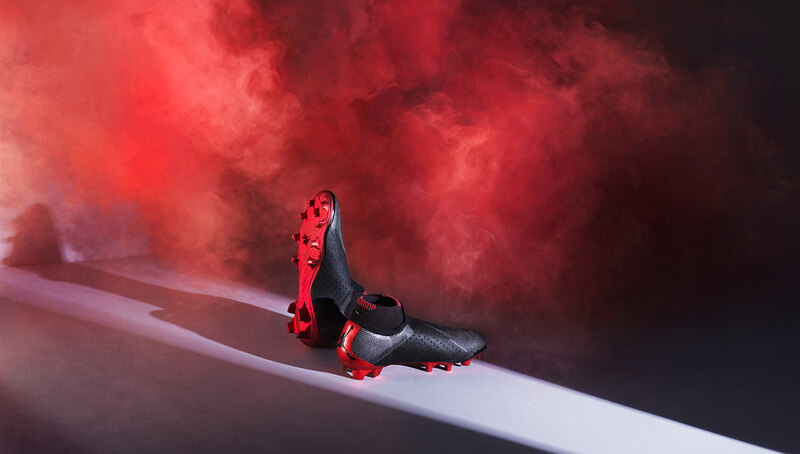 Already making waves through both the football and fashion worlds, PSG continued to up their game to another level, expanding their work with global and local artists and creators both well-known and up-and-coming. 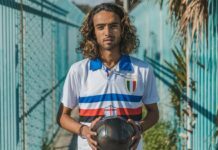 The club stopped in Los Angeles for its 2016-17 preseason tour, setting up a pop-up shop with the now-defunct French high-fashion boutique and frequent collaborator Colette. 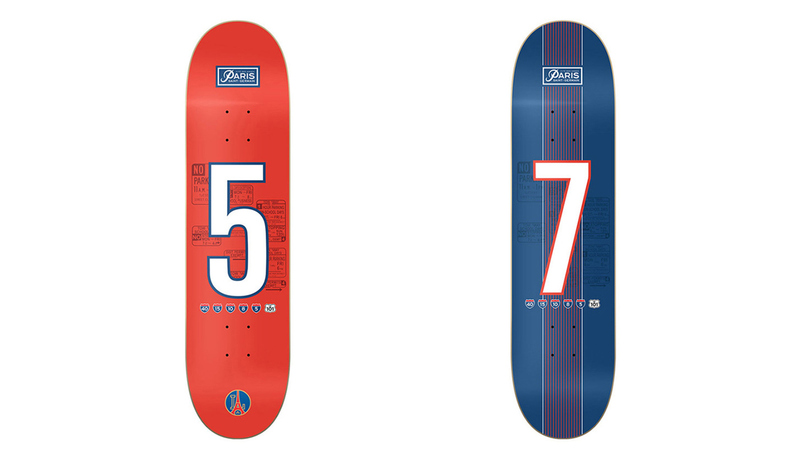 Dubbed “LA Gallerie by Paris Saint-Germain,” the shop featured PSG-edition skateboard decks by Primitive, surfboards by Jack’s Surfboards, and a sneaker cleaning kit from Jason Markk. 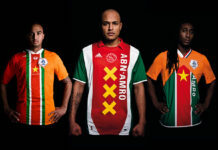 The tour would kick off what would be the club’s biggest fashion year to date, in which it would create a diverse portfolio of items created with everyone from children to adults in mind. 2017 would be all about continuing to acquaint itself with new audiences while still remaining a force within the streetwear and high fashion crowds. 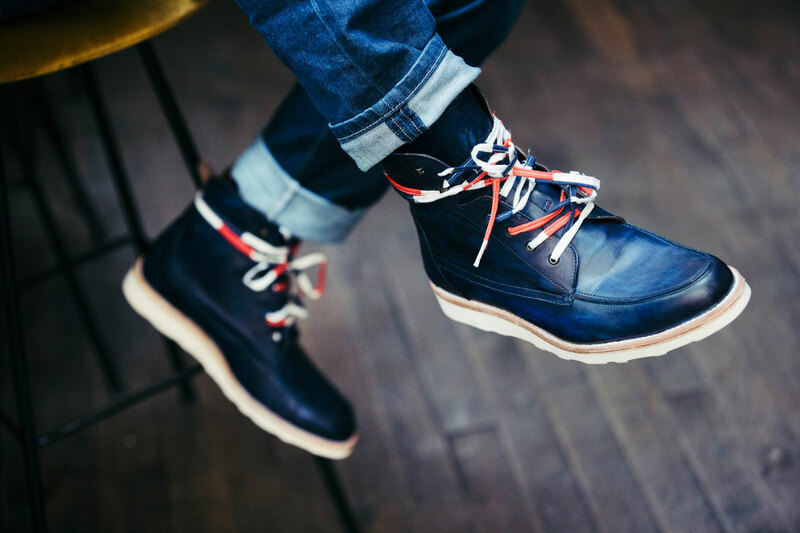 PSG starting things off in May working with renowned shoemaker George Esquivel to release a premium leather boot with laces inspired by the French tricolor. 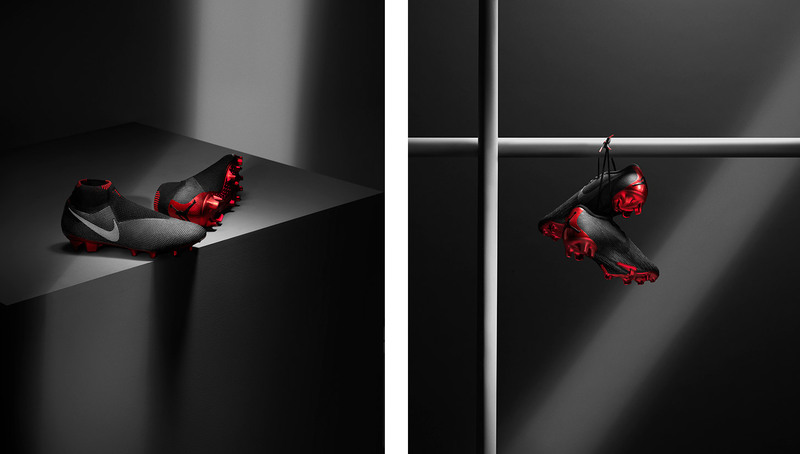 Available exclusively at Colette, the limited-run boots went for a cool $1,050 for the men’s and $950 for the women’s. 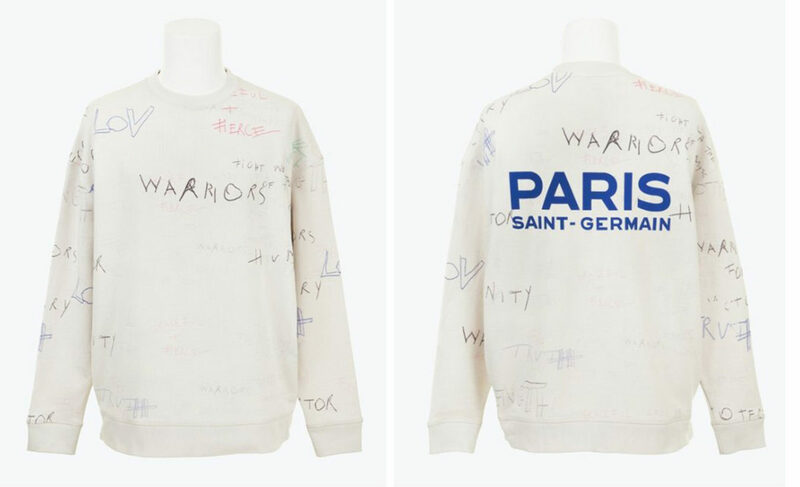 Also part of the Colette launch was a sweatshirt in collaboration with French label Iro that featured graffiti-like handwritten script on its front and back. 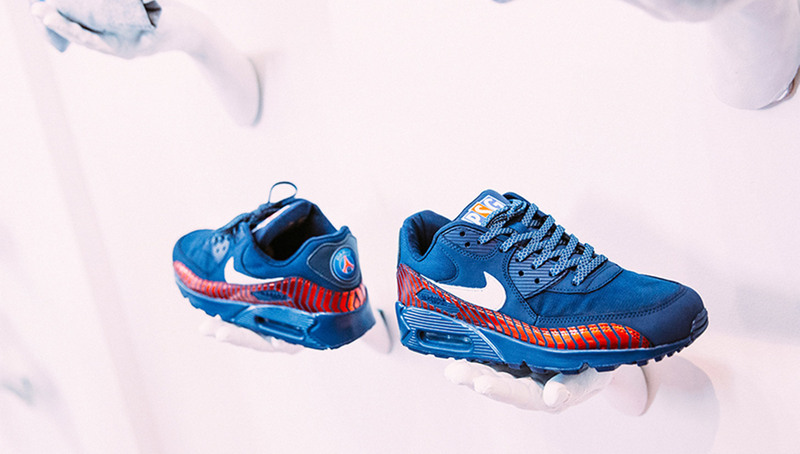 For their following preseason tour in 2017, PSG took things up a notch, heading to Miami where they would host a series of pop-up shops with exclusive club-branded apparel — none more sought after than its extremely limited Nike Air Max 90, of which only 24 pairs were made. However it was later in the year when they would make their biggest splash, working with The Rolling Stones. 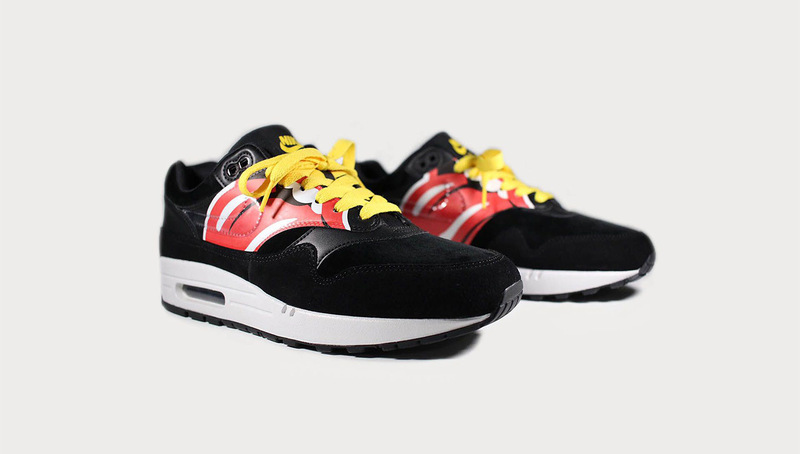 In preparation for the band’s “NO FILTER” tour, the club unveiled a special edition Air Max 1 and jersey alongside a motorcycle helmet and t-shirts. 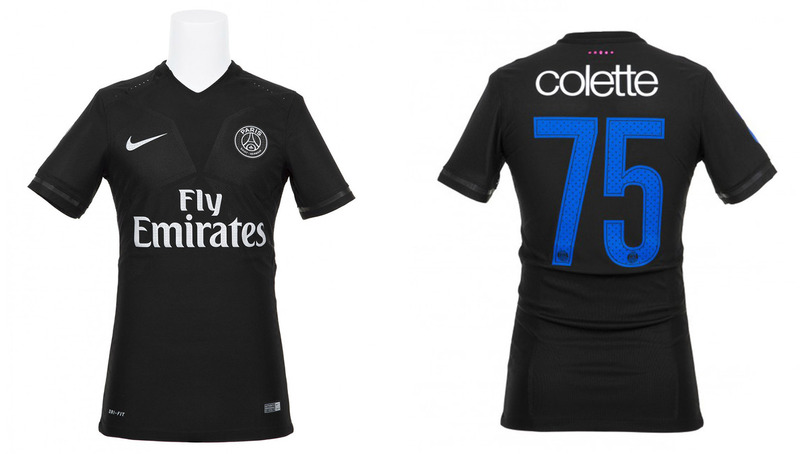 PSG would close out 2017 strong, being featured in Paris’ Fashion Week alongside Koché in addition to a special-edition jersey commemorating the closing of Colette and a family-friendly collection in collaboration with Commune de Paris. 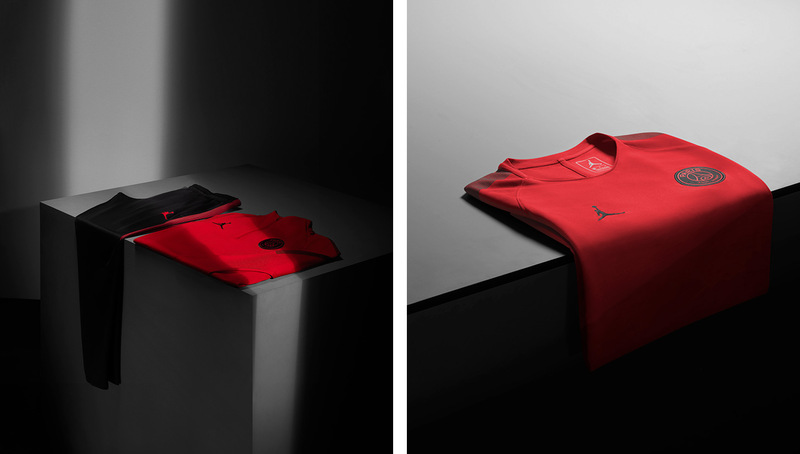 By now, everyone from football fans to hypebeasts to rock ‘n’ roll fanatics knew just who PSG was, and the only way they could get bigger was to release a collection with arguably the biggest name in sportswear — Air Jordan. 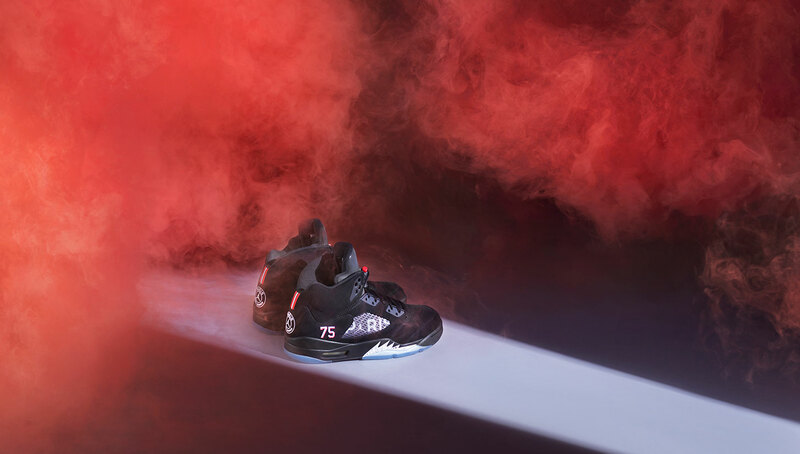 There was no shortage of hype behind the collection’s release, with artists from Travis Scott to Justin Timberlake being spotted in Jordan x PSG gear, but it was really no surprise that these two industry giants collaborated because it just made so much sense. 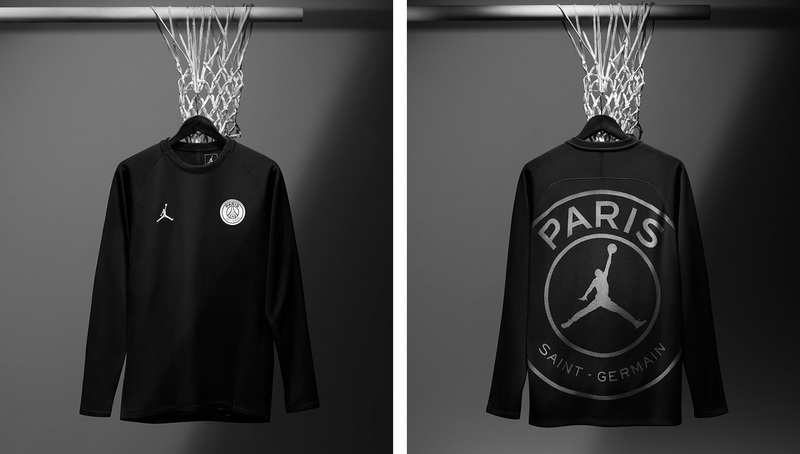 If Jordan Brand — which in addition to basketball has ventured into baseball and American football — were to join the ranks of soccer, what club to better do it with than PSG? The only question remaining is — how can the club top this?